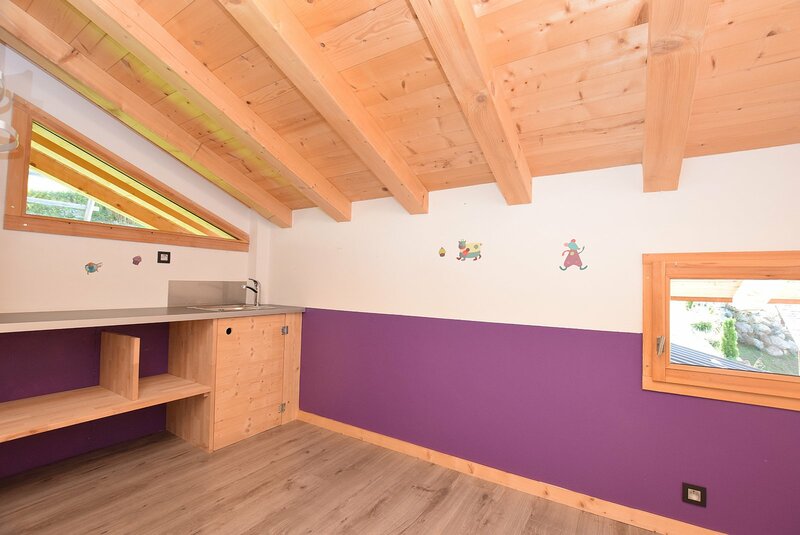 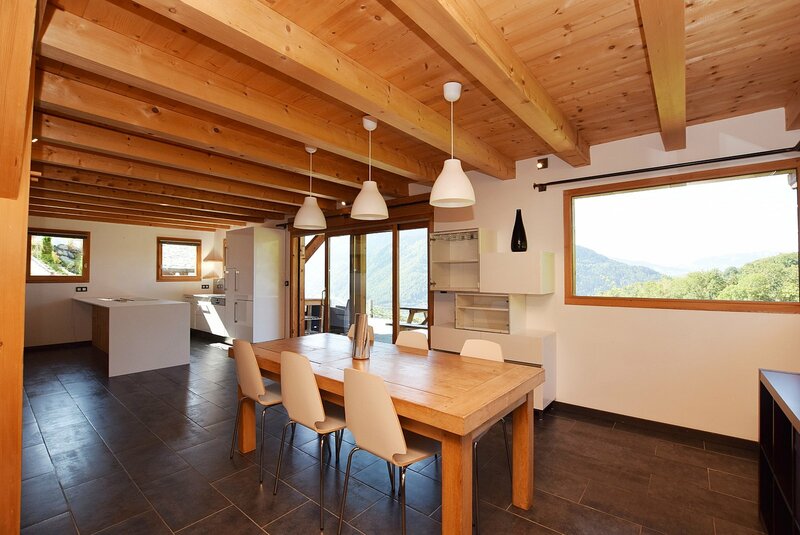 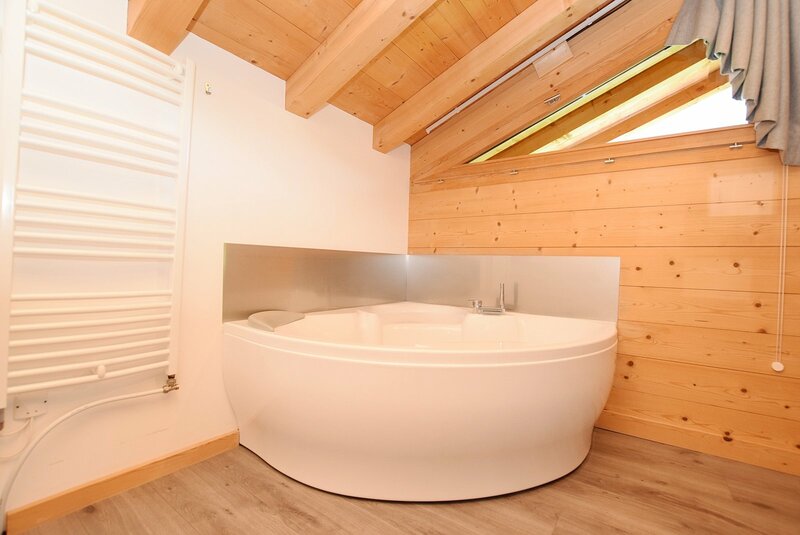 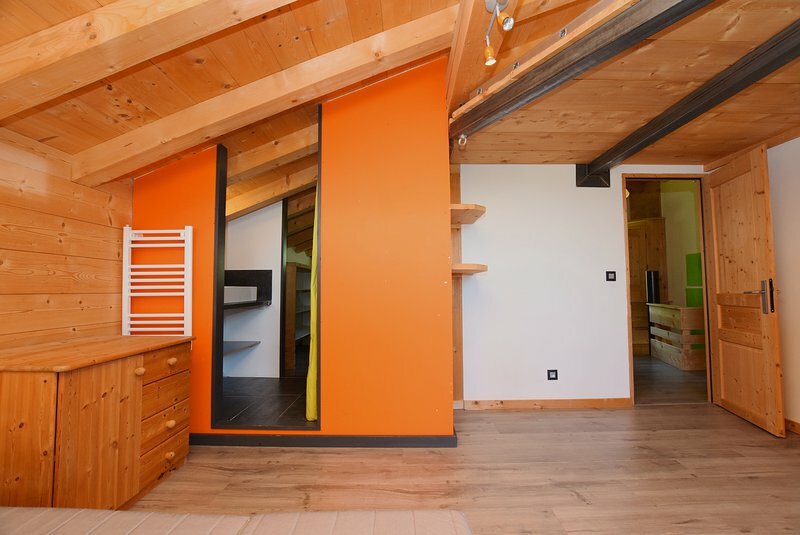 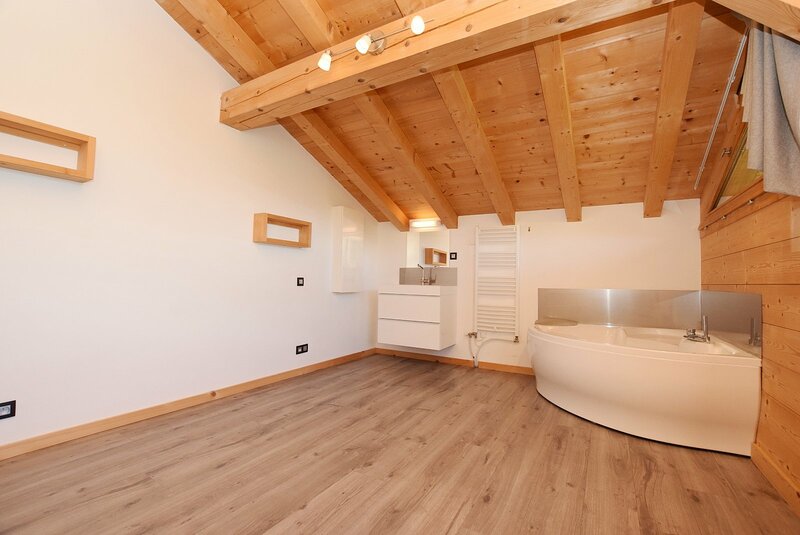 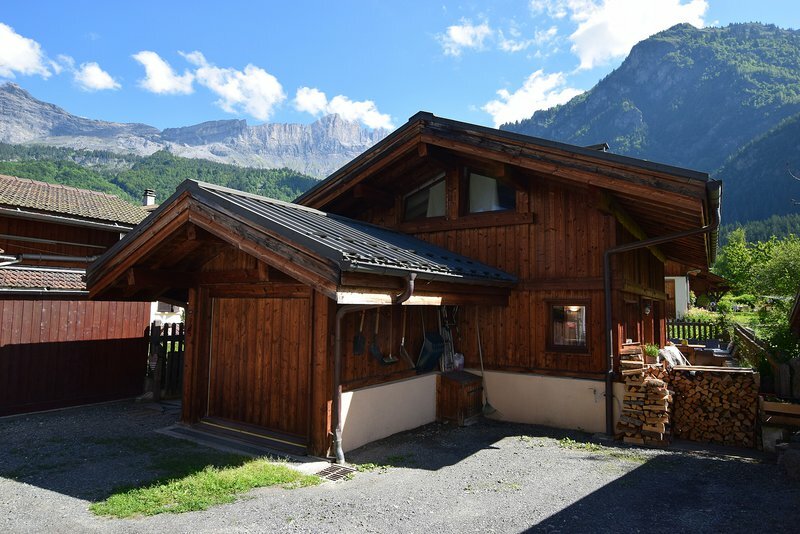 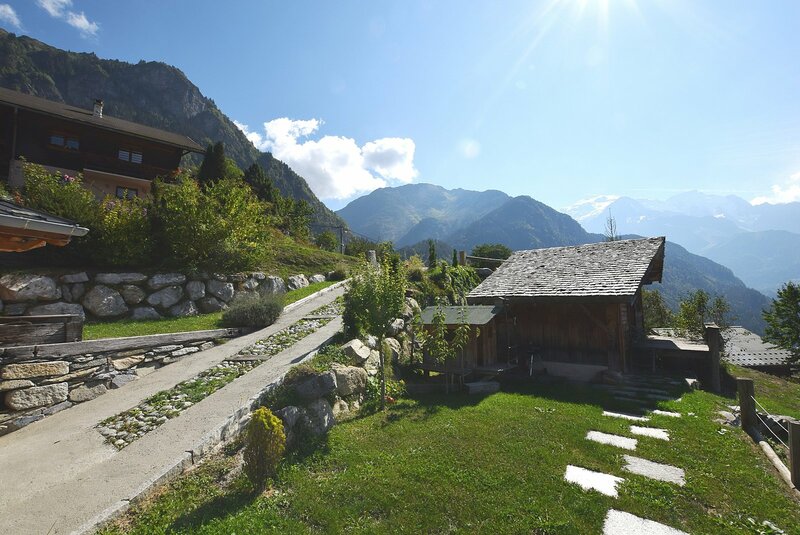 A very attractive modern 4 bedroom chalet located in the pretty village of Servoz. 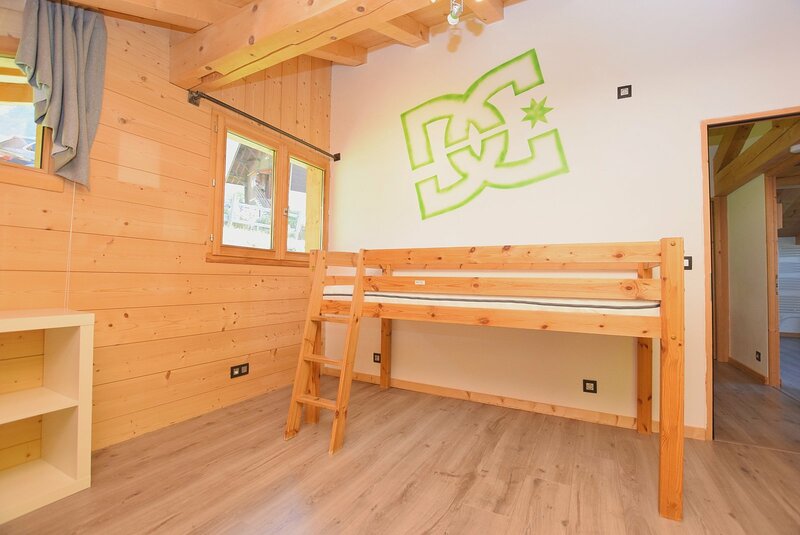 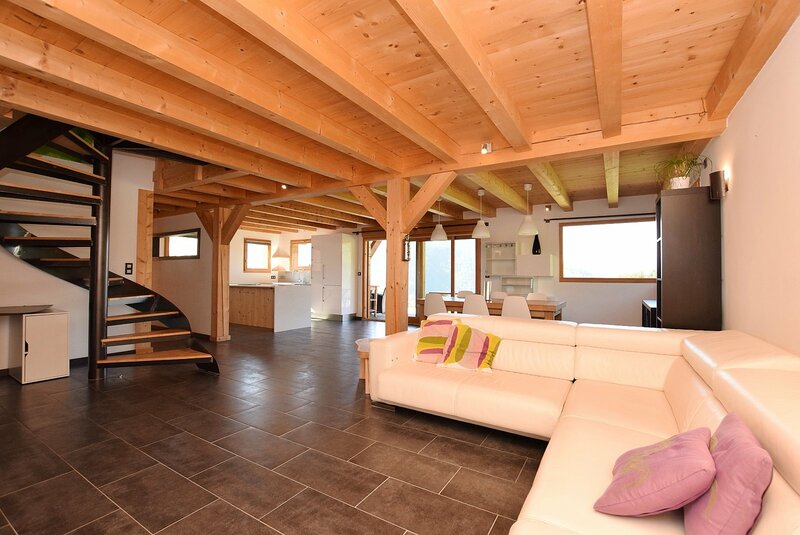 The chalet has a bright open plan living area with a woodburning stove and access to a sunny south-facing 70m² terrace. 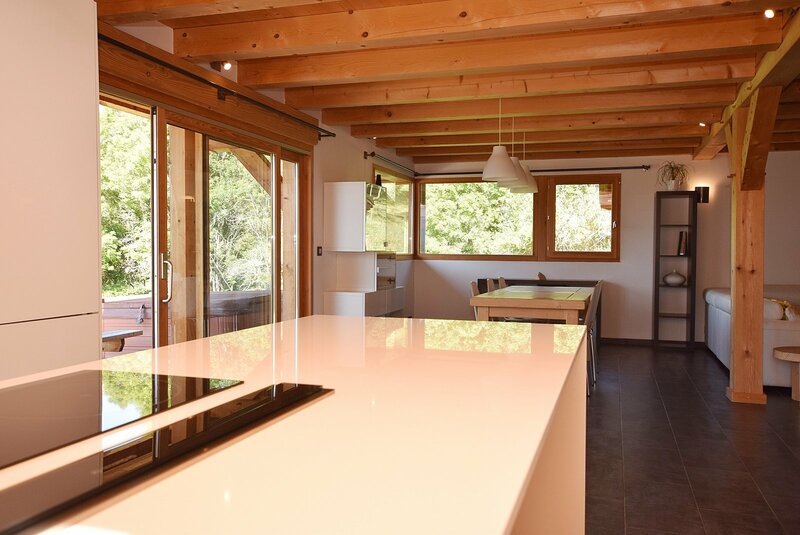 The contemporary kitchen is well-equipped and the space is ideal for entertaining. 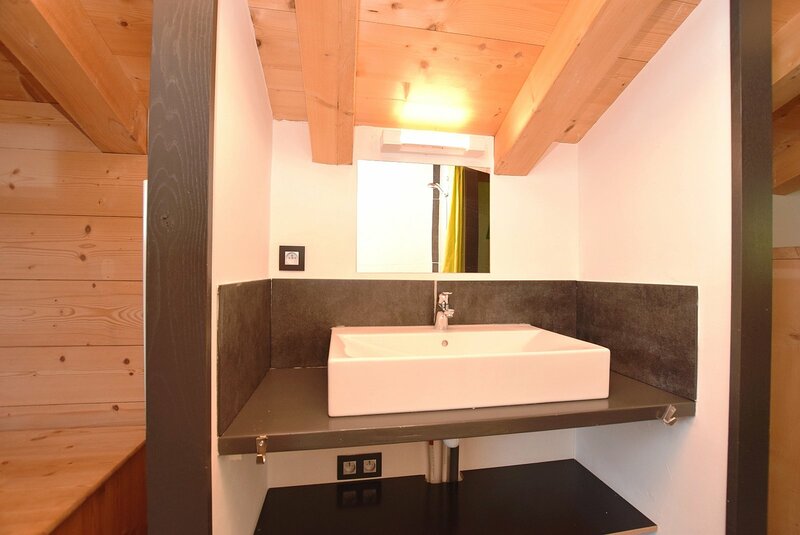 Upstairs there are 4 good sized bedrooms, the master bedroom features a corner bath tub. 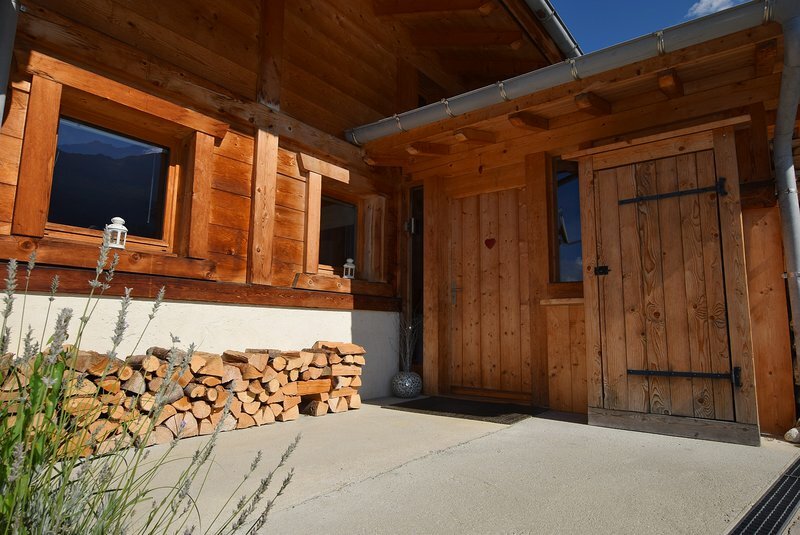 In the garden there is a 20m² cabin which could serve as guest accommodation or an office. 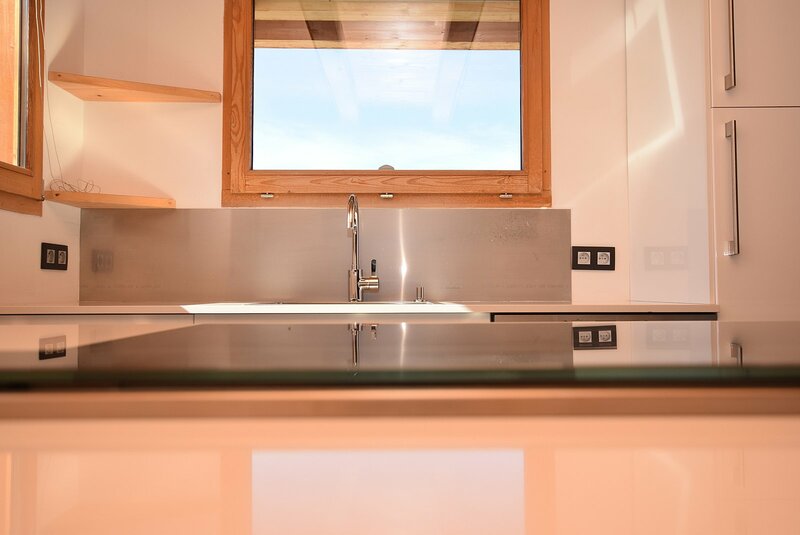 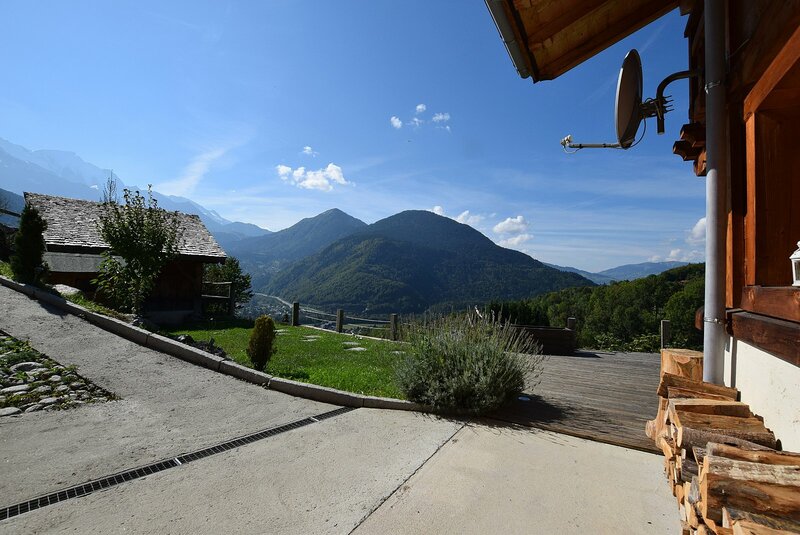 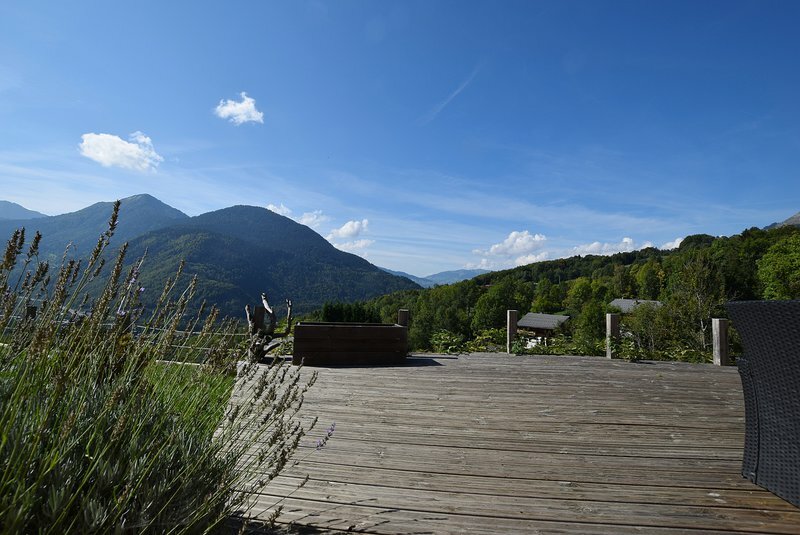 Chalet Cote is ideal for those seeking a contemporary, stylish home with year-round sunshine and fabulous views. 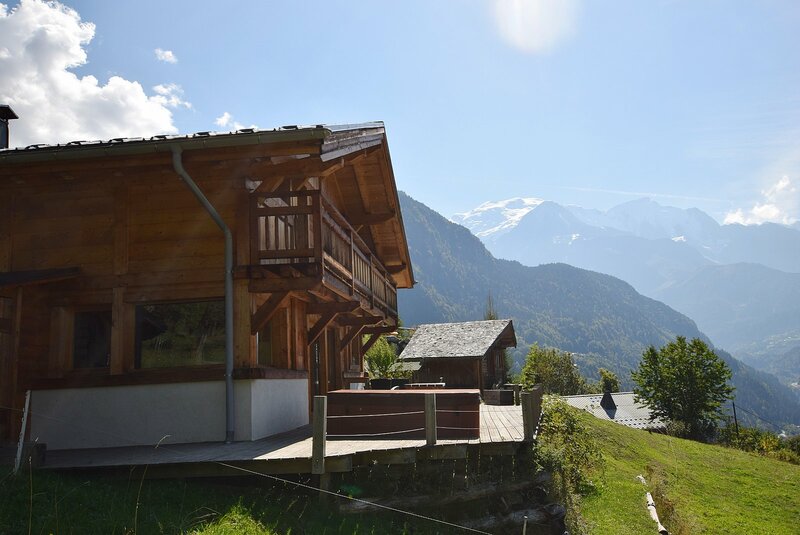 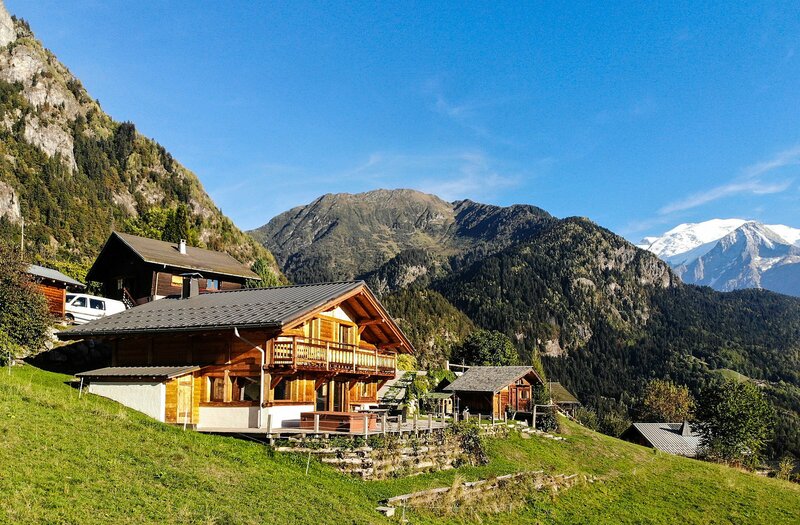 It is a very warm and welcoming chalet close to many beautiful hiking routes, notably the stunning Lac Vert. 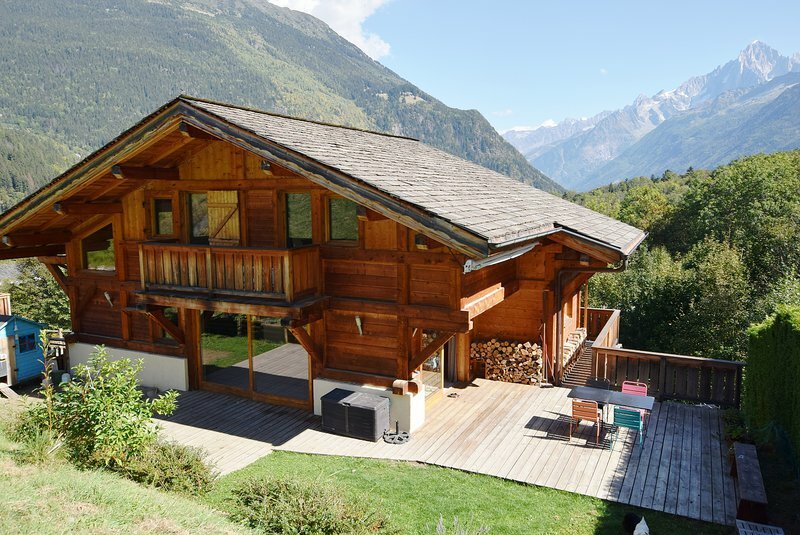 Chalet Cote is located on the south-facing sunny slopes of Servoz just under an hours drive from Geneva and 20 minutes to Chamonix. Servoz is a pretty little village with local shops, restaurants, school and home to the beautiful Gorges de la Diosaz. 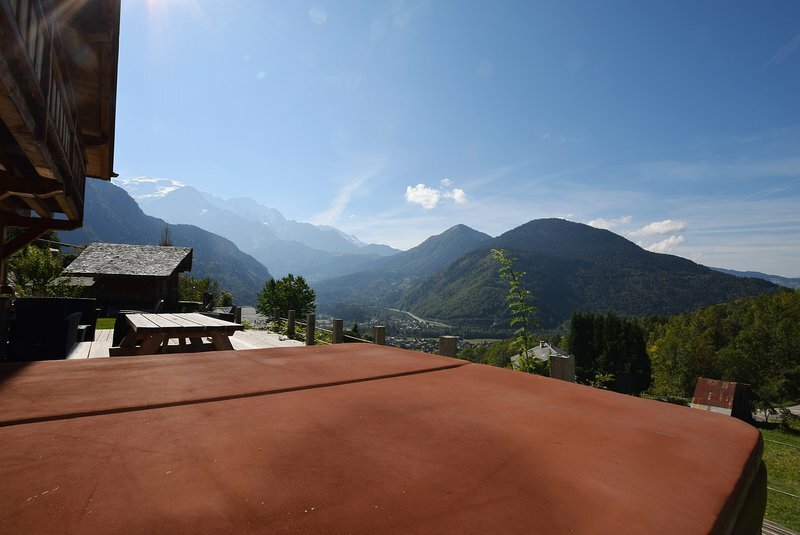 Servoz is an increasingly popular village with lovely walks and trails and a climbing wall. 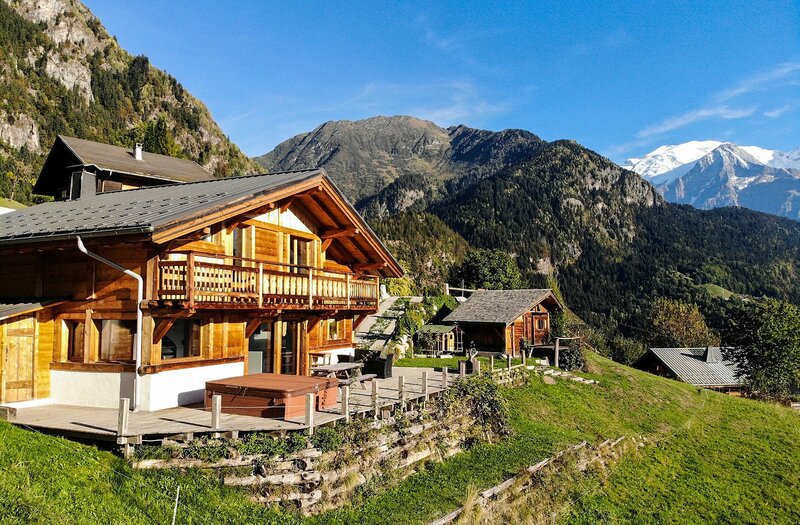 The village is served by a regular train service to Chamonix. 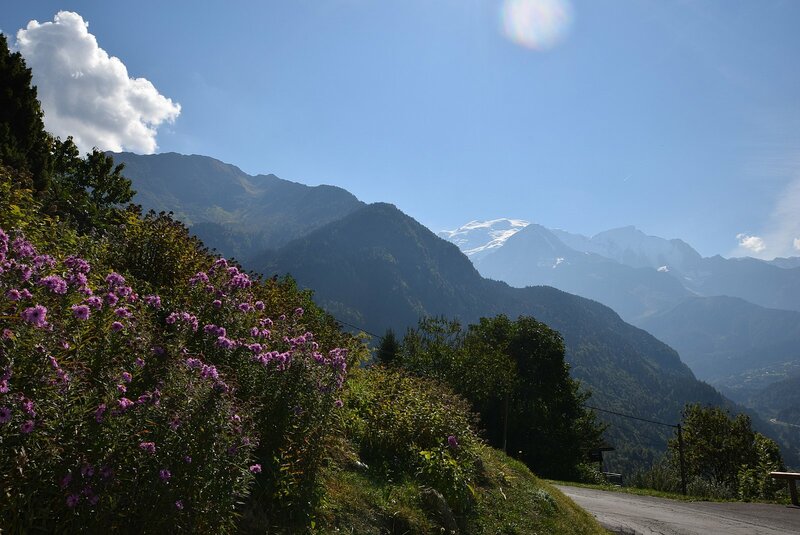 The slopes of Les Houches are a ten minute drive.